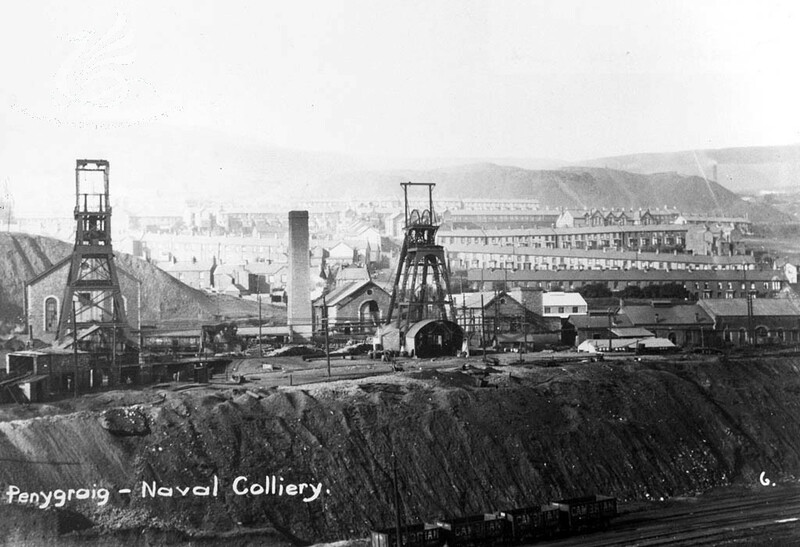 Coal mining risk assessments in Rhondda and the South Wales area. 35 years of experience. The legacy of past coal mining continues to have an impact in many areas of Britain. In the past many local authorities had a bit of a hit or miss approach to this as regards to planning. 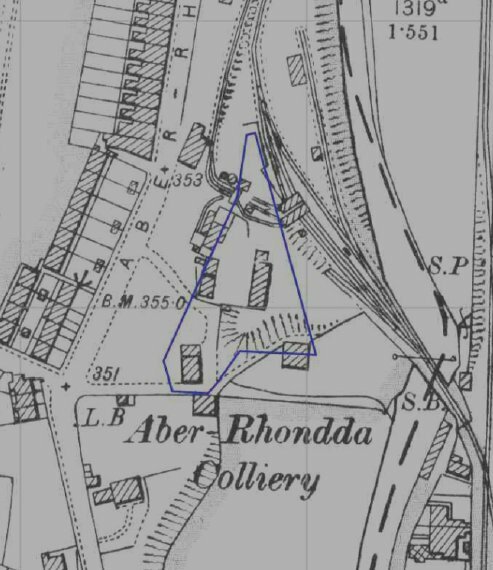 Now all coalfield planning applications in 179 local planning authorities are referred to the Coal Authority who are a statutory consultee. Depending on the exact position of the proposed development the Coal Authority declares them High Risk or Low Risk. If the development falls in a High Risk area then the Coal Authority will object to planning being granted until a risk assessment is carried out. This is desk based in the first instance. That is, it does not involve drilling or ground treatment unless the assessment cannot prove the safety of the site. In my experience this can be done in the majority of cases in South Wales without resorting to intrusive works. These can be expensive and require permits off the C.A. and I make every effort to ensure my client does not need to undertake them. There are websites offering these assessments for an unrealistically low fixed price. People who need one should realise these may be computer generated or sloppily produced by people with no specialised knowledge of the area. I also include a site visit in my assessment. 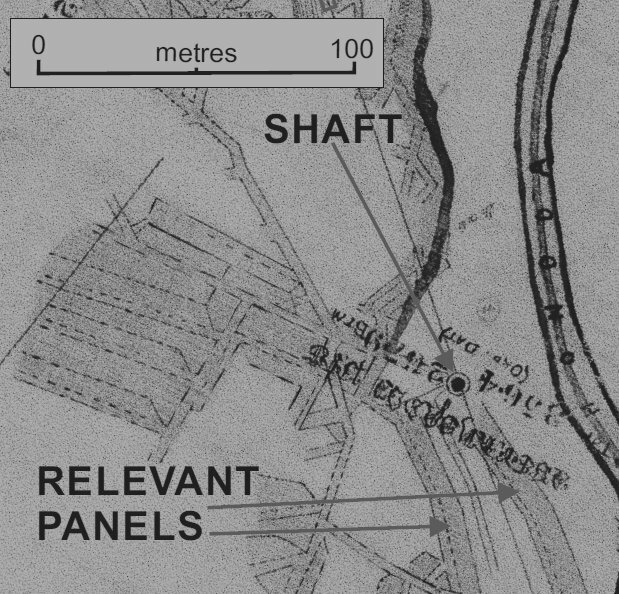 Whilst not strictly required on the Coal Authority template, they can prove invaluable in making the case that the site is safe. They will certainly not be done by someone from outside the area operating on a fixed price. What may initially seem like a bargain can become a very expensive mistake. My price is realistic and fair but can vary depending on what documentation needs to be purchased. However there is usually a high chance planning will be granted with no further investigations. If I think this is not going to be the case I will inform my client from the outset before proceeding with the risk assessment.